Arthur: Dave, could you come in here a moment? Dave: Good morning, sir. Just to remind you, there is an appointment at the doctor’s office at noon. Arthur: Yeah, thanks, Dave. I called you in here to ask your opinion on something. Arthur: What’s your honest take on the company’s decline in the last month? Dave: Well sir, in all honesty, I feel the decline has been uncharacteristic of us. Certain mergers and acquisitions didn’t go our way and we failed to adequately fulfil the demands of the labour union, leaving them flustered in turn reducing the levels of productivity we are famed for. Arthur: I appreciate your take on it, Dave. Dave: Are you alright, sir? I hope you don’t mind me asking, you’ve been seeming awfully low over the last few weeks. Arthur: Well Dave, I’ve found it hard to get to grips with Mr Martin passing away. He was an integral voice in my life, and this business. Everyone needs a guide, and I’m finding it difficult at the moment to come to terms with this unfamiliar solitude. It’s true that even the most experienced of corporates need their coaches and mentors to offer them advice or just a lending ear of support from time to time. Leaders are people who possess the ability to motivate, strategize, coordinate, and generally martial an entire organization’s progress. They may have all these unrivalled qualities, and then some more, but they’re human; susceptible to errors in judgement and course of actions. 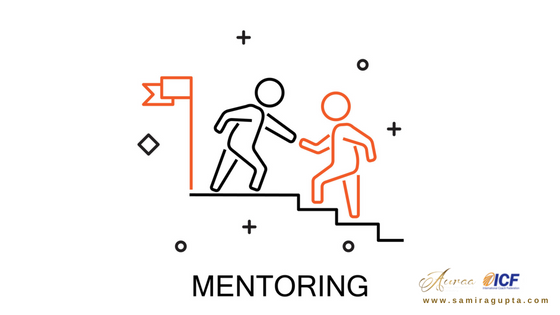 Mentors and life coaches play unparalleled roles in the lives of individuals. Leaders are no exception to that. With the high-risk decisions that they must ponder upon, it is always comforting to have a lending ear to voice their stressful thoughts to an elderly individual who can guide, advise, and motivate to discern what is best suited; someone who has been through it, roughed it out before and can impart knowledge based purely on hard-earned experience. It is a misconception that entrepreneurs do not possess or build mentoring relationships because it is a sign of weakness. 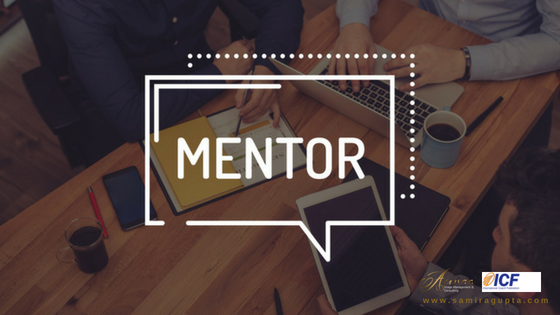 Entrepreneurs who build strong mentoring relationships prove that they are willing to learn, adapt to change, and willing to broaden their perspectives on a constant basis. Great leaders do not rest on their laurels, and hence mentors play a pivotal role in pushing them to constantly learn and grow. Even the greatest leaders require an aiding voice to assist them to move forward. We have opportunities to constantly learn and develop our thought and actions every day. With great power, comes great responsibility, and sometimes two shoulders aren’t enough to hold the entire weight of an organisation. There are certain pillars of strength built along the way to hold the fort from falling. These pillars ought to be appreciated and valued for the priceless guidance that they have to offer.